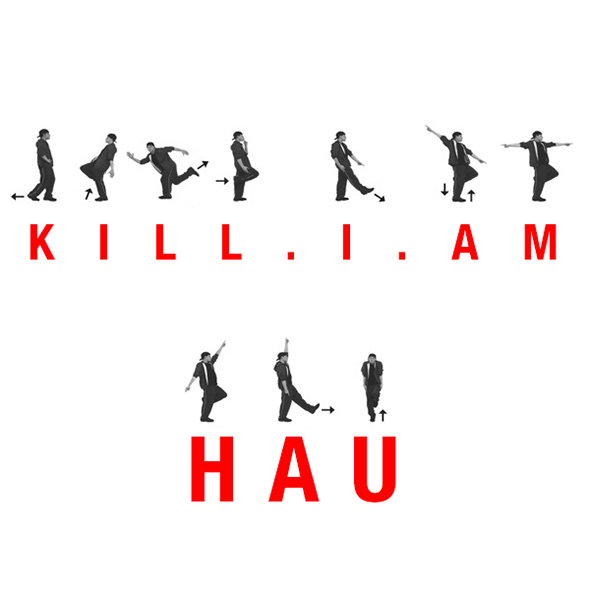 Hau Unleashes New Single Kill.I.Am | SOUL OF SYDNEY FEEL-GOOD FUNK SOUL DISCO vibes & beyond. With 20 years of writing and performing under his belt (best known as the front man for ARIA award-winning duo, Koolism), Australia’s Hau is building up the release of his debut solo album, with first single ‘Kill.I.Am’. No stranger to the airwaves, Hau’s prolific career has already seen him provide vocals for huge talents including the Hilltop Hoods, Hermitude, Rodney P and Oddisee, head up the Hip-Hop show on Australia’s leading youth network triple j and launch his solo career with the release of mixtape Football, Feasts & Funerals in 2014.